Air quality in Beijing has been making headlines, and for the wrong reason – breathing it threatens your health. China’s government issued its second-ever ¨red¨ smog alert this past week following criticism of not issuing one at the end of November when harmful particulate matter measured nearly 30-times what the WHO deems acceptable levels. 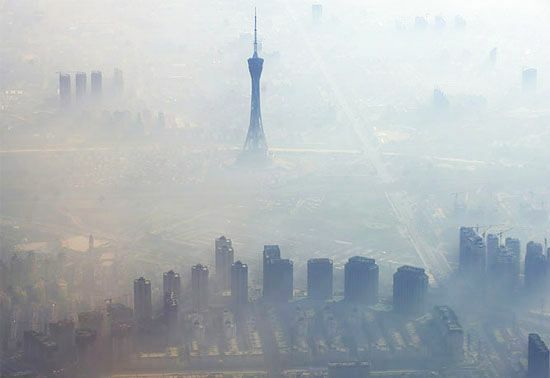 The blanket of smog extended far wider, stretching nearly 1,200 miles (2,000km) and enveloping 12 major Chinese cities. With car ownership rapidly rising to the point where China is the world’s largest auto market, pictures of bike-riding Chinese that were once so common may now seem quaint. While a return to riding bikes at such a scale isn’t foreseen, China is pushing ahead and accelerating programs to stimulate electric vehicle (EV) sales. A big incentive, EVs can still be driven when smog alerts are in effect and internal combustion engine cars are banned from roads. China’s automotive companies have taken note. On December 21, National Modern Energy Holdings (NMEH) – a Chinese-Swedish EV company – said it will manufacture 150,000 EVs for auto leasing company Panda New Energy. Reportedly worth $12 billion, the deal calls for NMEH’s Swedish arm, National Electric Vehicle Sweden (NEVS), manufacture the EVs, which will be based on the Saab 9-3, according to a news report from India Today. As bad as air pollution in Beijing and China is (schools, hospitals and families who can afford them are buying expensive air purifiers) it’s not alone among world cities where breathing poses serious health risks. Generally speaking, air pollution in New Delhi is worse. In Western Europe, smog levels this past March in Paris (the City of Light) prompted authorities to enact emergency measures – banning half the city’s personal vehicles from streets among them. Promoting EVs is a core aspect of the Chinese government’s plans to reduce air pollution and greenhouse gas emissions. NMEH, among other Chinese auto manufacturers, clearly sees a business opportunity there. 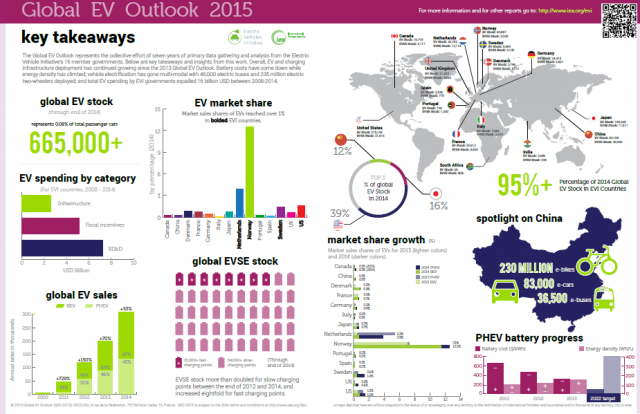 Its deal with Panda New Energy also includes 100,000 EV products and services from associated NEVS companies. NEVS, which is owned by a Chinese investment group, acquired Saab’s assets and technology in the wake of its 2012 bankruptcy filing, India Today noted. NMEH is located in what’s known as the Binhai New Area that’s part of Tianjin municipality, a major port city on the Yellow Sea coast not far from Beijing. There the company will produce blade and extended range EVs with support from NEVS, NMEH GM Peng Jinchun told India Today.